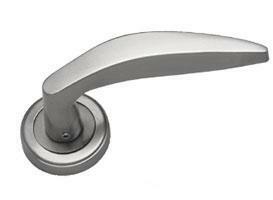 The Vatika Lever Handle on Rose from dorset provides you the modern door handles features a curved handle that narrows off at the end which makes it a popular design style in modern interiors. 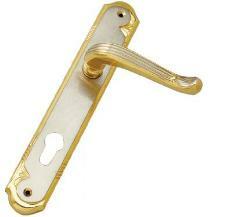 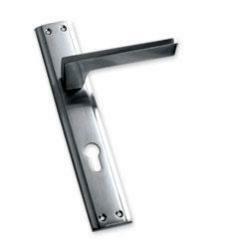 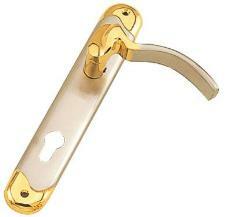 It has a very relaxed grip, so it is fit for interior door in residential or commercial settings. 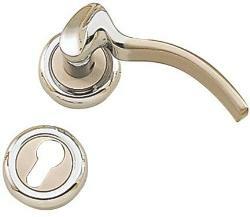 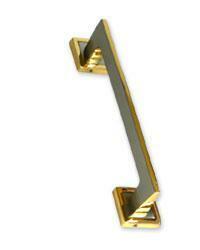 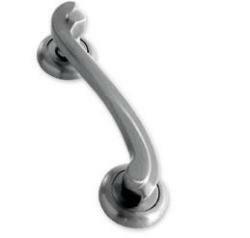 The vatika door handle has an elegant, rich look, curved handle and strong, robust feel. 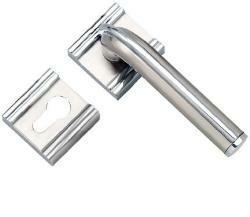 It is a good quality designer product from dorset which is robust and strong and will last for many years. 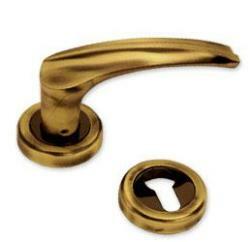 It has a two-part screw-on rose to give a solid, sturdy cover to the fixings, so that it can be concealed from outside.